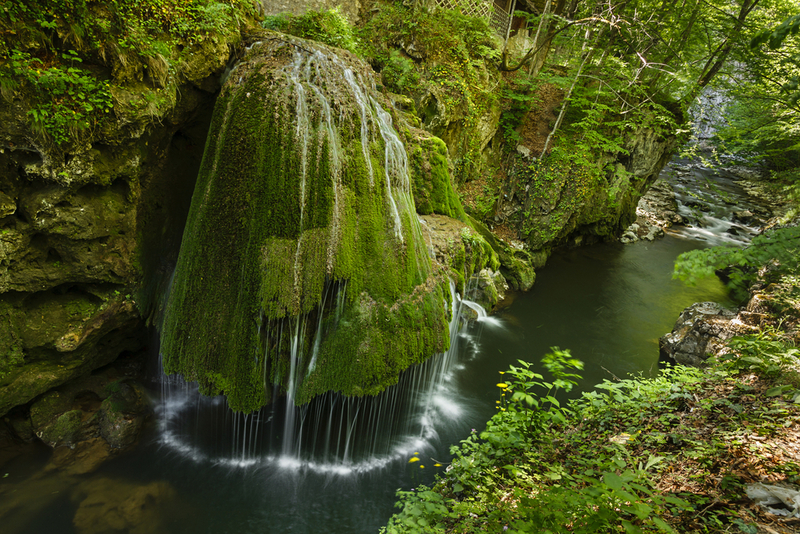 Located in Western Romania’s Anina Mountains, this amazing 26-ft tall waterfall on the Mini River is truly one-of-a-kind. 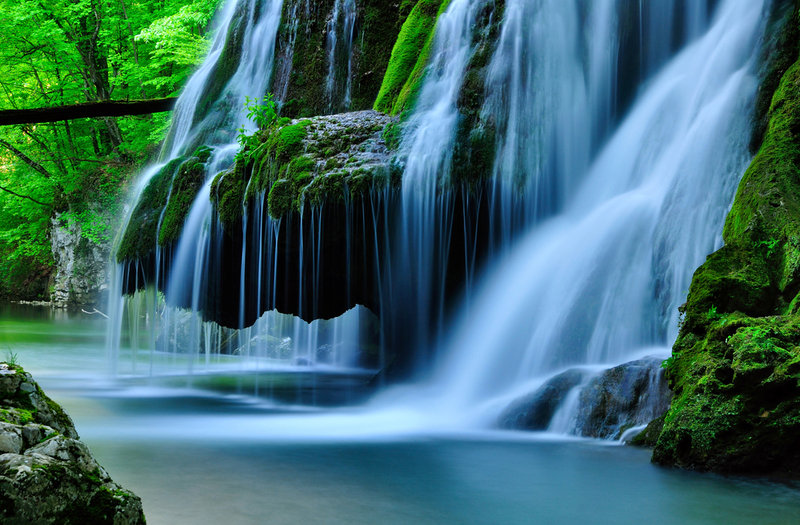 The water cascades over a moss-covered cliff and is one of the most awe-inspiring waterfalls in the world. 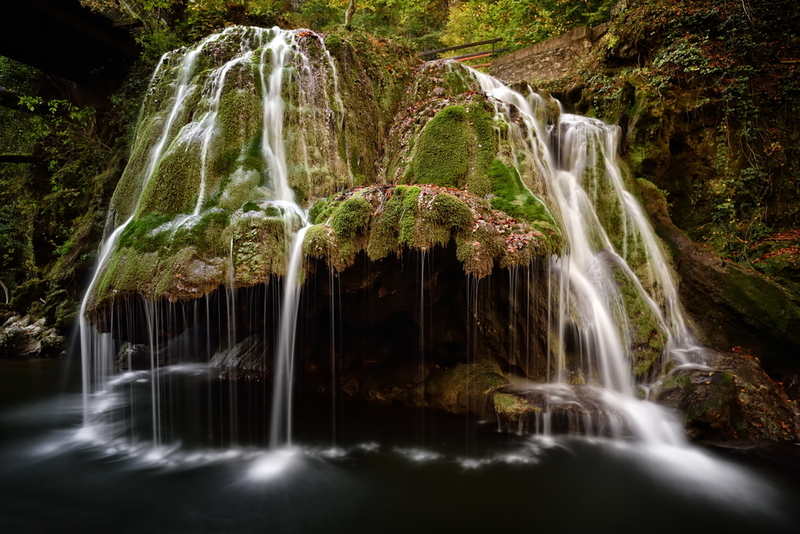 Unlike traditional roaring falls, this wondrous waterwork flows over the apex of a flat, rounded stone and runs into countless small streams that issue from the bottom of the stone. This is what creates one of the most interesting water patterns you’ll ever see. With a view like this, it’s no wonder the locals call it “the miracle from the Minis gorge”! Plus, it is located exactly on the 45th parallel, at the halfway point between the Equator and the North Pole. Still don’t think it’s real? Go see it for yourself! 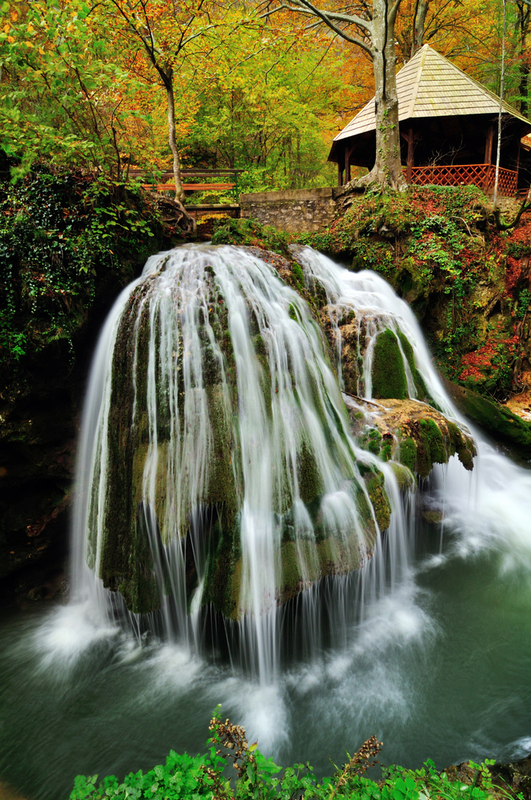 If you’re planning a trip to Europe, make sure to leave room in your itinerary for a stop in Romania to see these fairytale falls up close.